After the portfolio tasting, we checked into Pape Clément, which as a place to stay, offers tasteful, period-style luxury. Very nice. There’s a story of two consultants here. 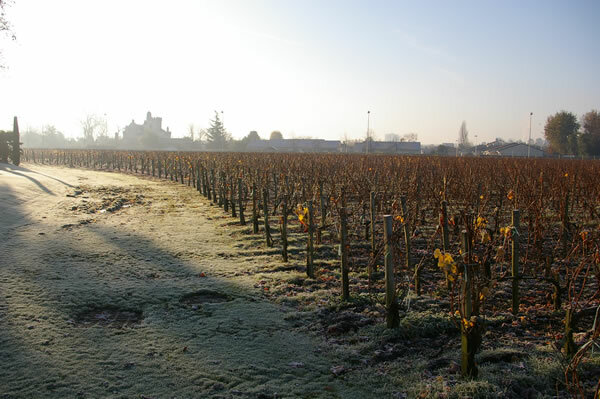 The property was bought by Léo’s father, Paul Montagne in 1939, and the revival of its fortunes was largely down to the intervention by famous consultant winemaker Emile Peynaud. 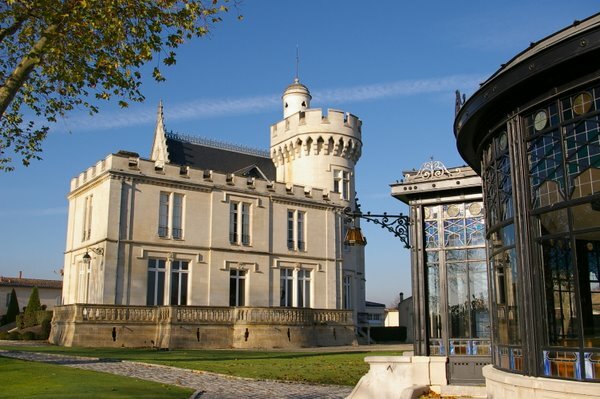 Magrez’ intervention, which has elevated Pape Clement to new heights – where it is competing successfully with the very best in Bordeaux in blind tastings – is in large part through the help provided by the most famous Bordeaux consultant of today, Michel Rolland. 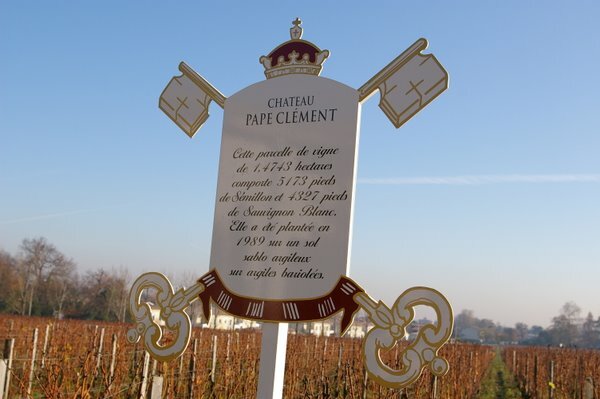 And Pape Clément has done incredibly well in the blind tastings of the respected Grand Jury European, regularly beating first growths – although it could be argued that the Grand Jury have collectively a slightly ‘new world’ sort of palate that seems to favour riper, more modern wines. 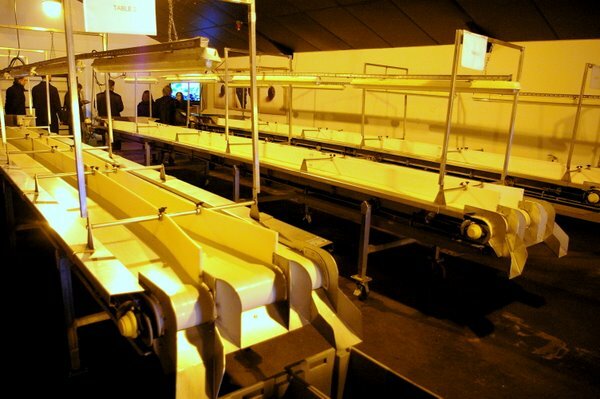 Total vineyard area is 32.5 hectares, split 30 red and 2.5 white. Reds are 60% Cabernet Sauvignon, 40% Merlot, with the latter planted in the soils richer in clay. Vine density is very high (7700–9000 vines/hectare). Vines are trained double Guyot with three buds left on each cane. 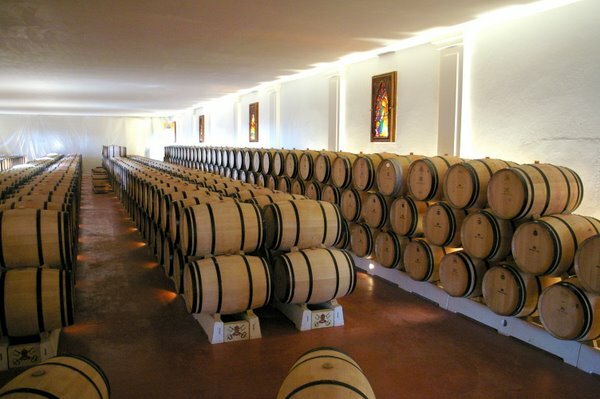 Winemaking is in small lots, with a large number of small wooden fermentors employed. Remarkably, all the bunches are hand destemmed, a process that is labour intensive and adds about 2 Euros to the cost of each bottle. For the reds, the free run juice goes to barrel via gravity flow. Quality, as you’d expect, is impeccable. The two Château Pape Clément 2007 Cabernet Sauvignon cask samples, showing the difference between regular barrels and a special barrel called ‘X blend’. (1) Radoux, high quality barrel. Dense, chocolatey and spicy with a hint of roasted character. Nice tannic structure. Quite bold and lovely. The tannins stick out a bit more than in (2). 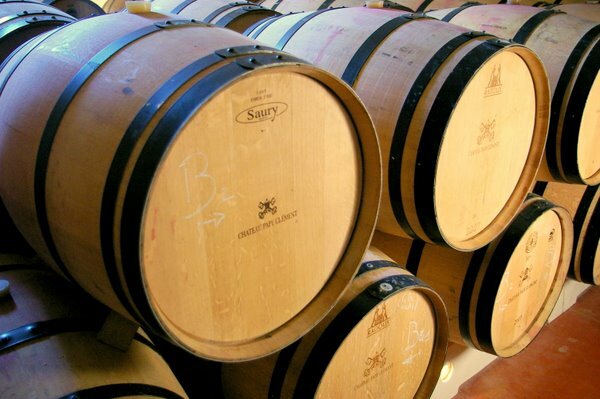 (2) Radoux ‘X blend’ barrels, which are ultra high quality and cost 1200 Euros each. Just three were used. Super structure here: a bit finer with lovely density and super-fine but firm tannins. Amazing.